How to Optimize Robots.txt File for SEO – Robots.txt file plays very important role in SEO. If you use robots.txt file properly then you can enhance website SEO. Well it is not easy to optimize website Robots.txt file. As it varies from one CMS to another. So now the question arises that what are the best ways to optimize website Robots.txt for better SEO enhancement? Don’t worry team WebHopers let you know the complete tips to enhance SEO by optimizing website Robots.txt. What Exactly is Robots.txt File? It is a type of file which is usually generated by the SEO experts. So that they can instruct the search engine bots regarding which URL to index and which to block. It is the only file from which one can easily control the website indexing and crawling. Is it Necessary to Use Robots.txt File? So now the question arises that is it necessary that you need robots.txt file? Well being in the list of top SEO company we think it is very very vital for search engine optimization. According to our past experience it has been seen that most website has theme pages indexed on search engine. 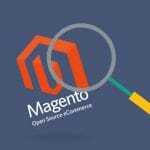 This common problem is seen in magento. One thing more if a page is indexed in Google and you want to remove it. Then it gives 404 NOT FOUND error which is not good for user experience. 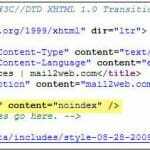 Is Robots.txt file varies from one CMS to Another? Well truly saying it is not. This file doesn’t vary from one CMS to another. How to Make Robots.txt File? So this coding helps search engine bots to crawl website but cgi-bin blocks search engine bots to index root directory file. Do not ever think of changing the format of coding. Use the format as per standards. Robots txt file is case sensitive. So you have to write the page name as per given in the URL. 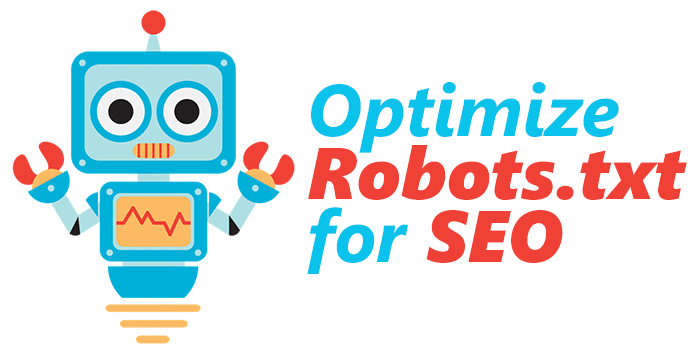 How to Optimize Robots.txt File for SEO Enhancement? Follow the below mentioned tips to use robots txt file for SEO enhancement. Do not index website theme pages. Keep one thing in mind if your website is in development mode then don’t index that. 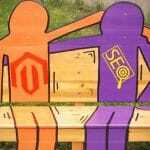 But sometime it has been seen that during big projects you have to implement SEO techniques from day 1. So in order to get rid of wrong indexing issues no index all the irrelevant page by using robots.txt. For eCommerce stores which are developed in magento or any other programming language. Then always block (?p, category filters and URLs ending with /) so that you can get more good SEO enhancement. 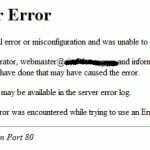 How Robots.txt File Looks for WordPress? 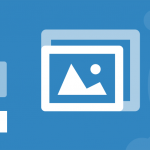 Now the question arises that if your website is built in WordPress then how it is looks like. Here is the example. Robots txt file is a boon for SEO experts. So use this file properly. Wrong usage of this file may lead to negative impact on your search engine optimization. Follow the above mentioned tips to optimize robots txt file and enhance your SEO and get best results.